The Company entered into a development partnership with the Liverpool Archdiocese to upgrade the area around the Metropolitan Cathedral of Christ the King. Taking in poor quality buildings and underused land, a masterplan was developed to deliver public realm improvements and buildings which would provide an income to help run the Cathedral Estate. The Foundation is a development of over 60,000 sq. ft. of office accommodation on the site of the Archdiocese’s former administrative building at the junction of Brownlow Hill and Mount Pleasant. The Brownlow Hill building was designed as a multi-devisable building which could be let floor-by-floor or sub-divided. A net lettable area of 44,000 sq. 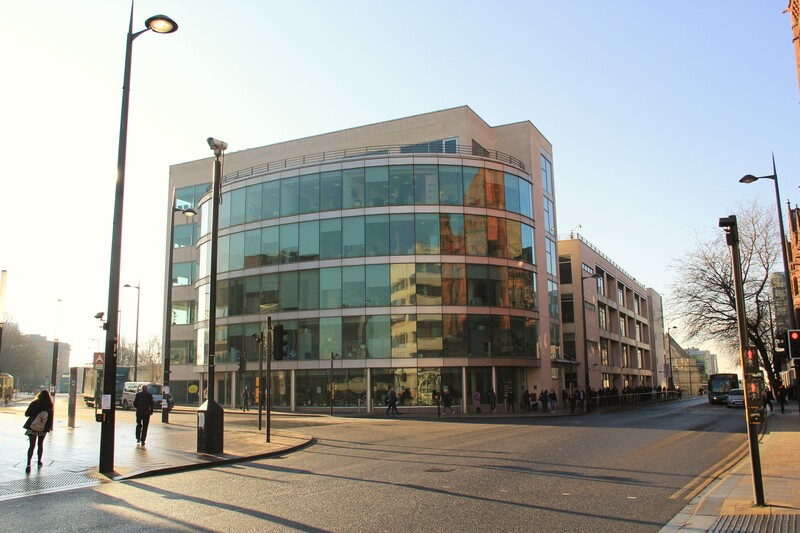 ft. of serviced office space is provided on four floors with the ground floor providing 16,000 sq. ft of retail space.